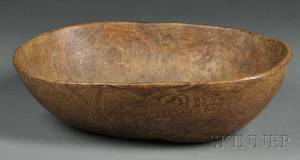 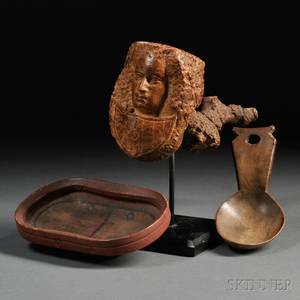 Hand-hewn Oblong Burl Bowl, America, early 19th century, ht. 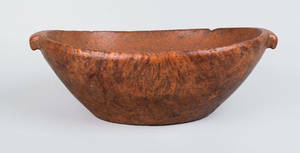 5, 15 1/2 x 19 1/2 in. 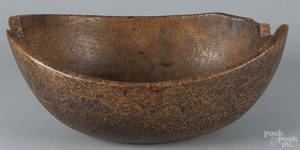 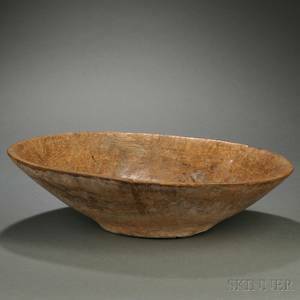 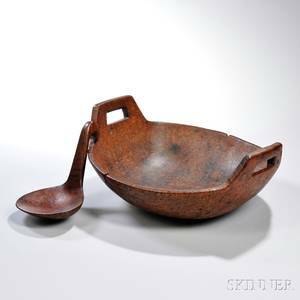 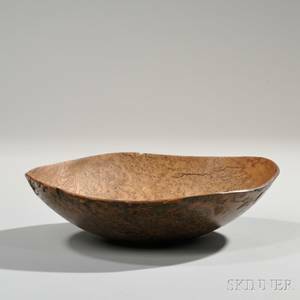 New England oblong burl bowl, 19th c.